We know that your wedding day is the most beautiful and wonderful day in your life, and one never to be forgotten. We, at Alex Limo have been servicing wedding Limousine with a chauffeur for 18 years. Through these years we have gained experience to the highest expectation’s to make your wedding a day unforgettable. 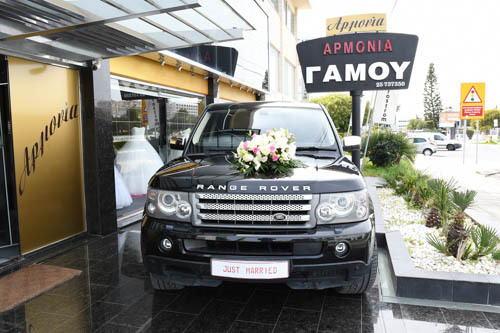 We offer luxury and elegance in a large choice of vehicles suitable for your wedding. Your personal Chauffeur will take you to the church and to your reception.